Rwanda no longer imports some of its petroleum products from Kenya because of adulteration, a senior Kenyan politician has revealed. Kalonzo Musyoka, a former Vice president and currently one of the four principles of Kenya’s largest opposition bloc NASA, said Tuesday that as a result of Rwanda importing fuel from elsewhere, Kenya had lost out on a huge market. Musyoka was defending recent changes to the country’s taxation, saying he understands the government urgently needs the additional revenue to cover up the hole in the country’s finances. During the heated parliamentary debate on the new tax proposals by President Uhuru Kenyatta, “I said I would support the President because I knew where he was coming from,” said Musyoka, in interview with Citizen TV. The politician did not give details, and no figures are publicly available on how much fuel Rwanda was importing from Kenya. However, the new taxes by the Kenyatta government include increased price of fuel to put it at same prices to discourage mixing one product with another. 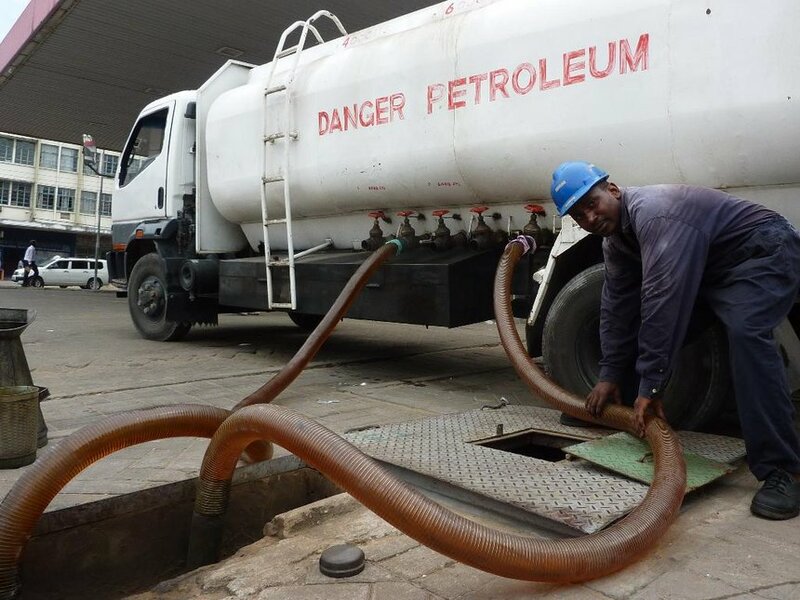 The Kenyan government loses Sh34bn ($340m) annually to unscrupulous business people, who sell petrol and diesel mixed with kerosene, according to study released in July by the Petroleum Institute of East Africa (PIEA).